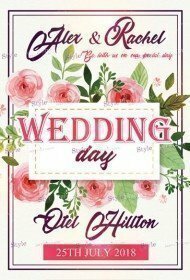 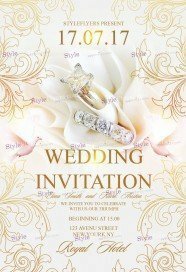 If you want to arrange a perfect wedding day, but you have no ideas how to make perfect invitations for this huge occasion, we can help you. 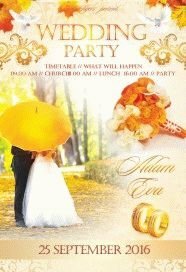 Get free wedding flyer template from our new Free Wedding flyer templates category, we are sure that you will find some creative ideas for you wedding invitations here. 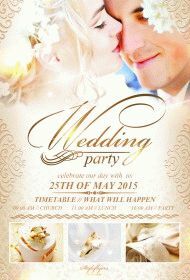 The wedding is the most important event in your life, let’s make it perfect together with our photoshop files . 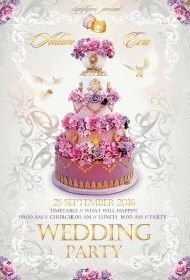 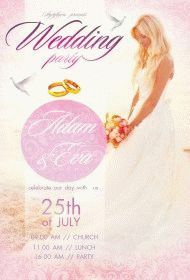 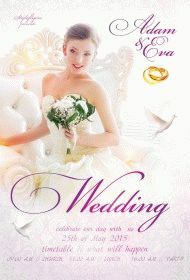 We can help you to solve your problem with perfect free wedding flyer PSD templates for this day. 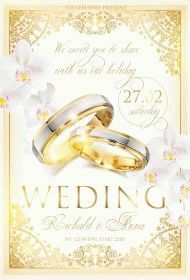 We can offer gentle and romantic invitation or classical and traditional one. All our printable wedding flyer templates have an exquisite and luxury design. 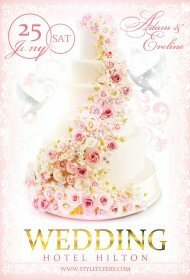 At most we use pastel colors for our wedding flyer to make them romantic and soft. But you can change the color grade if you like to all psd flyers are easy to edit. 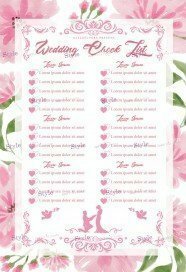 As you can see in our free wedding collections we have not only samples of wedding invitations but listing of flyers for a wedding photographers. It will be helpful for professional photographers who are specialized in wedding photo sessions. 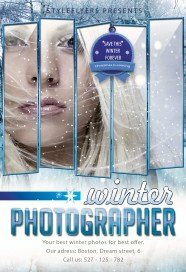 If you are a photographer you can download for free our flyers template, customize it and use to promote your services. 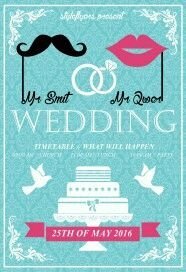 You can also order a facebook cover. 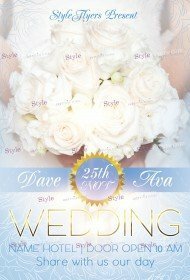 We try to satisfy any need and taste, so each client can find some flyers to his liking.